Spring is probably the best season in Korea for seeing (and hearing!) birds, with the last week of April and the first week of May often the most spectacularly diverse. 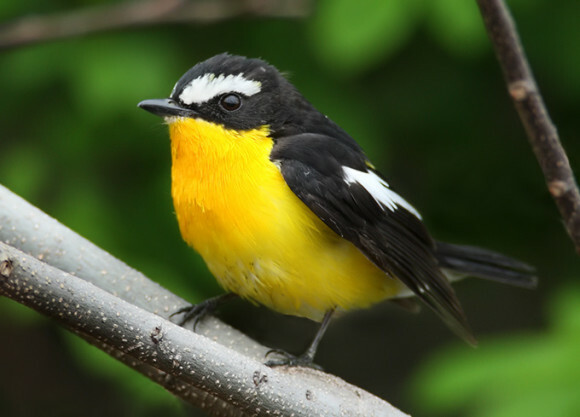 It is the time when migration is in full swing – with the last of the winter visitors like ducks and geese finally outnumbered by passage migrants (including the shorebirds) and by newly-arrived summer visitors, including the strikingly-colored forest-breeding Yellow-rumped and Blue-and-White Flycatchers. 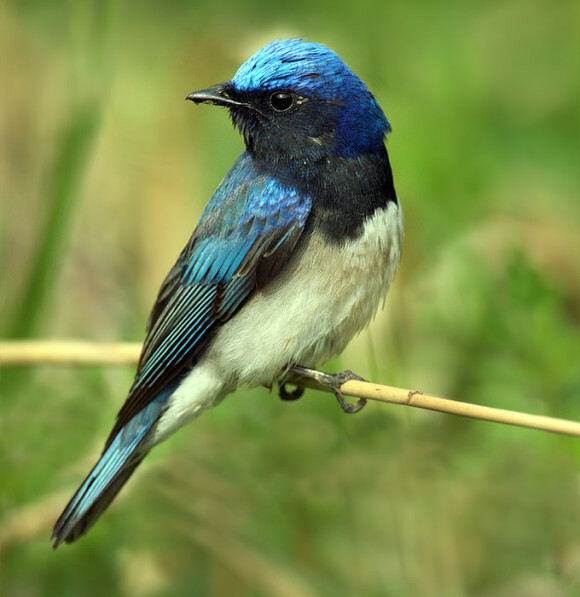 This year, to celebrate spring migration Birds Korea will be holding our annual birdathon and Pledge-to-Fledge days between April 25th and May 4th. Can you make some time to participate or to support? The main rules of the 2014 Birdathon remain as simple as in previous years: let us know you want to take part; find sponsors (to pay per species recorded or for your time spent birding); and then go birding – for as short as an hour or for a whole 24 hours! All money you help raise will go directly to the production, publication and distribution of a special Birds Korea report on the ROK’s birdlife, which we aim to share with participants of this October’s intergovernmental Convention on Biological Diversity conference. This year, however, to help strengthen the already-obvious link between birding and conservation (and perhaps to help encourage birders to explore their own local areas? ), we are adding one extra challenge: to do this Birdathon on-foot! Pick a local area; a hill or river; or even your favourite birding island…and bird on foot for conservation! More information and pledge sheets will be posted on our blog and websites in the coming days….